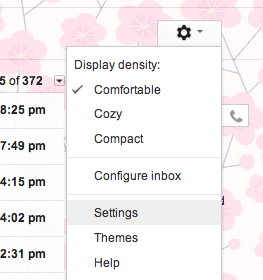 In your UgCloud/Gmail account, click on the gear that appears under your picture on the top right hand side of the screen. In that drop down menu, select "Settings". Add a forwarding address, but keep a copy in your inbox.